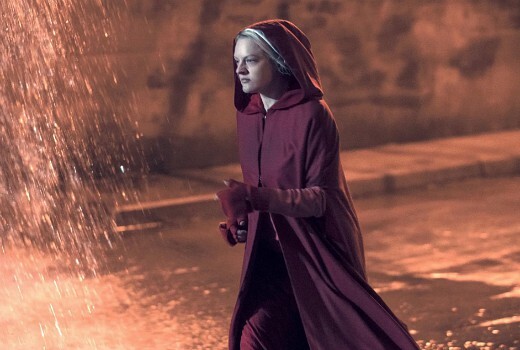 Sorry June, The Handmaid’s Tale has been pushed back to June. The series was due to return in April but Hulu has now confirmed a June 5 return in the US, meaning SBS will have to follow. Hulu execs have denied the delay was to avoid competition from Game of Thrones. The delay will also mean Season 3 is ineligible for 2019 Emmy Awards as it misses the June 1st cut-off date. However the last six episodes of season two will still be eligible in some individual categories such as Direction, which is good news for Aussie Daina Reid, recently nominated for a DGA Award. Updated: SBS has confirmed Season 3 for Thursday June 6.